It's Abdul Sattar Edhi's Birthday, But Who Was He? Abdul Sattar Edhi "Father Teresa"
It’s Abdul Sattar Edhi’s Birthday, But Who Was He? Abdul Sattar Edhi was a Pakistani humanitarian who founded the world’s largest volunteer ambulance network in Pakistan. He would have turned 89 on Tuesday. 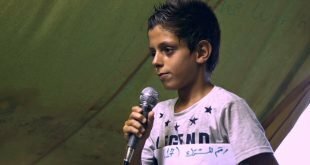 From the age of 20, Edhi has devoted his time and effort to assist the poor, a sharp contrast to the wealthy individuals who fund charities in their names, as noticed by Al Jazeera News. When the terrible Hurricane Katrina hit, the Edhi organization raised $100,000 in 2005 to aid relief for victims. Edhi was born in 1928 and passed away on July of last year due to kidney failure. 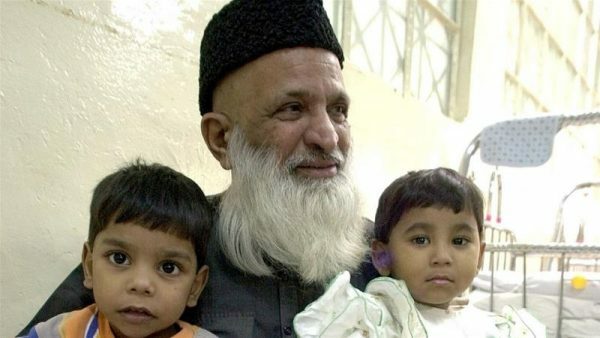 He was often noticed as Pakistan’s “Father Teresa” and has also been named the “Angel of Mercy”. 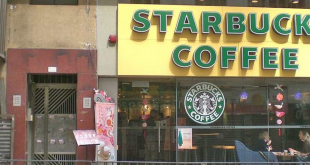 The charitable organization was also run by his wife Bilquis Edhi. At the age of 19, Mr. Edhi’s mother had passed away prompting a tragic moment in his lifetime. He had not finished school and had stated that the world of suffering became his tutor. This being said, Edhi noticed Pakistani’s who lacked proper medication, education and other essentials, according to the Telegraph. 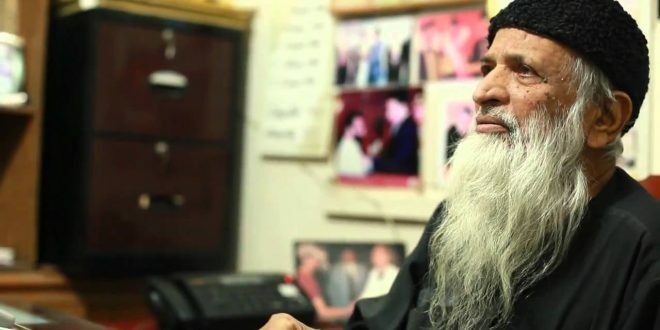 He made it his life’s mission to assist these individuals and thus created the Edhi foundation in 1951. It was announced that the State Bank of Pakistan would issue a commemorative coin of 50 rupees (38p) in memory of Edhi as a small token of appreciation for his selfless services for the country. The Edhi Foundation is currently the largest welfare organization in Pakistan. Since its inception, it has rescued more than 20,000 abandoned babies, rehabilitated some 50,000 orphans and has trained more than 40,000 nurses. 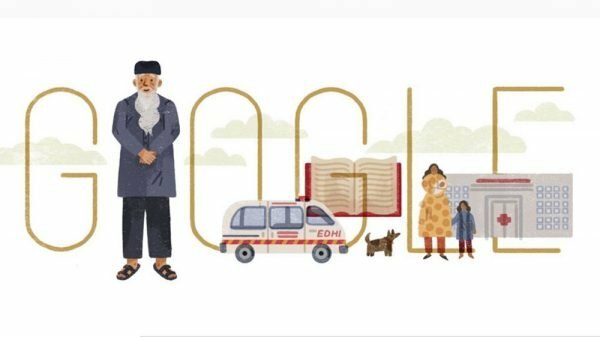 In honor of his humanitarian efforts, Google’s homepage is a doodle of Edhi. “The doodle selection process aims to celebrate interesting events and anniversaries that reflect Google’s personality and love for innovation,” the company says, as reported by Al Jazeera News.